Lance Armstrong, one of the most famous and successful cyclists of all time, has decided not to fight the doping charges brought against him by the US Anti-Doping Agency. As a result, he has beeen stripped of all seven of his Tour de France titles. Armstrong called the US Anti-Doping Agency’s (USADA) process against him “one-sided” and “unfair”, and accused USADA chief executive officer Travis Tygart of being on nothing more than a witch-hunt. 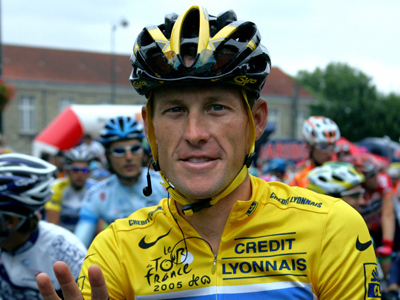 Armstrong has been at the heart of doping allegations since his retirement from cycling in 2011. The USADA has claimed Armstrong used steroids and blood-boosters when he won an unprecedented seven straight Tour de France titles from 1999 to 2005. The USADA says they are in possession of drug test results from 2009-2010 that are "consistent" with doping, and that up to 10 former teammates are ready to testify against him. Armstrong has maintained his innocence by citing hundreds of blood and urine tests that he has passed, firing back that Tygart has been threatening his former teammates’ careers in order to coerce them to testify. 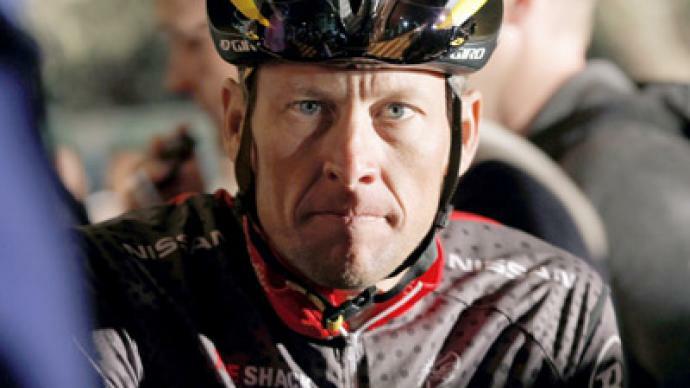 Armstrong had until 2am EDT on Friday to decide whether or not to fight the allegations. His negative response means that his medals will be automatically rescinded. “It is a sad day for all of us who love sport and our athletic heroes," Travis Tygart said in a written statement. "This is a heartbreaking example of how the win-at-all-costs culture of sport, if left unchecked, will overtake fair, safe and honest competition, but for clean athletes, it is a reassuring reminder that there is hope for future generations to compete on a level playing field without the use of performance-enhancing drugs," he said.